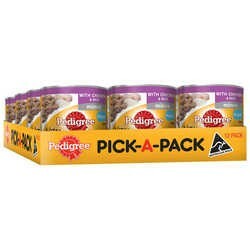 Value Packs & Can Food There are 21 products. 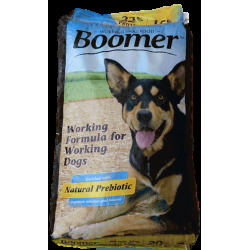 Boomer working dog food is part of our boomer range of natural dog food, which meets or exceeds AAFCO standards and provides a healthy choice for all breeds, large and small. 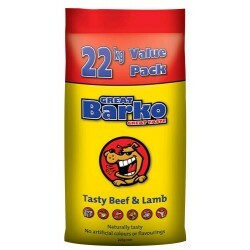 Great Barko is a highly nutritious concentrated & complete dog food that often requires less by volume than some other dry dog foods. 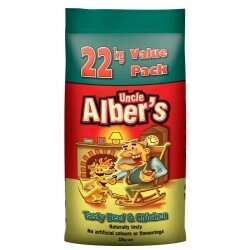 Uncle Albers is a highly nutritious concentrated & high protein dog food. 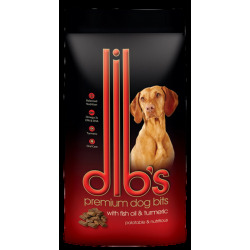 Great for active or working dogs. Formulated for adult dogs 1 to 7 years. 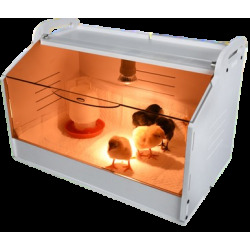 With real chicken and no artificial colours or flavours. 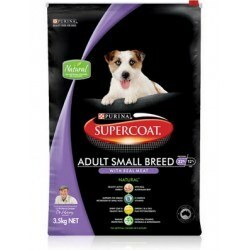 For small breed dogs, up to 10kg with real meat and no artificial colours or flavours. 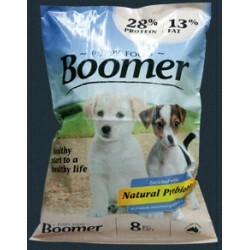 Formulated for adult dogs 1 to 7 years. 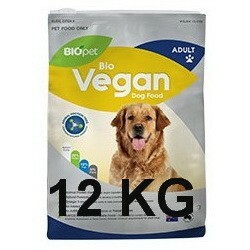 With real beef and no artificial colours or flavours. 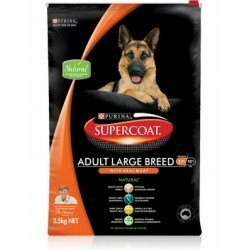 For large breed dogs, larger then 25 kg with real meat and no artificial colours or flavours. 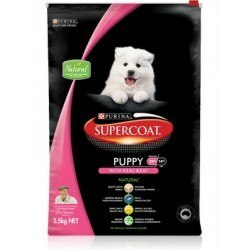 For puppies up to 12 months with real chicken and no artificial colours or flavours. 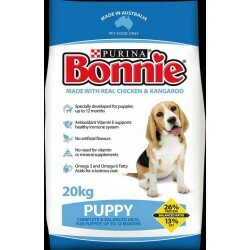 Bonnie Puppy is specially formulated by veterinarians and nutritionists to give your puppy a great start in life, with the specific balance of proteins and fats to aid proper development and growth. 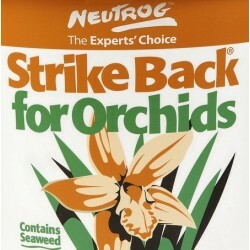 NOTE: This item is special order only. 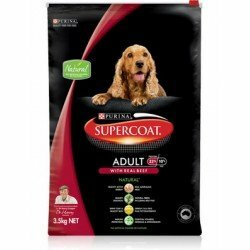 See the Science Diet Category for our Science Diet Canned Dog Food Range. 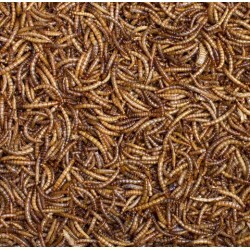 Click here to go directly there. 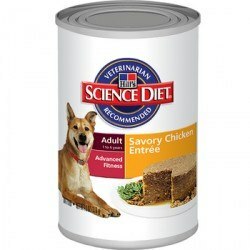 Science Diet Cans & Treats The range includes Gourmet Beef, Gourmet Chicken, Adult Light, Mature Gourmet Chicken, Puppy Cans. 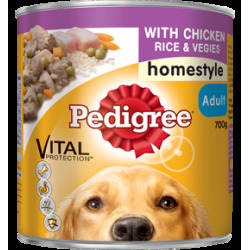 Pedigree wet food uses locally sourced ingredients, fresh Australian meat and an accredited slow cooking process that ensure your dog is getting the highest quality food every time. 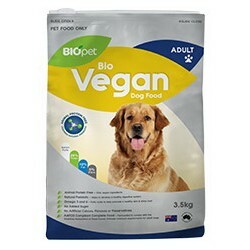 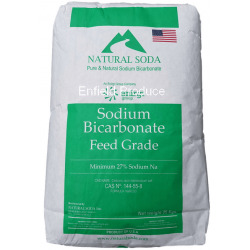 Ingredients include freshly cooked meat & meat by-products from lamb, beef & poultry, rice pollard, sunflower meal, cooked cereal grains, vegetable oil, tallow, kelp, garlic, lysine, biotin, wheat germ & whole grains.